Posted on: 3rd September 2018 . 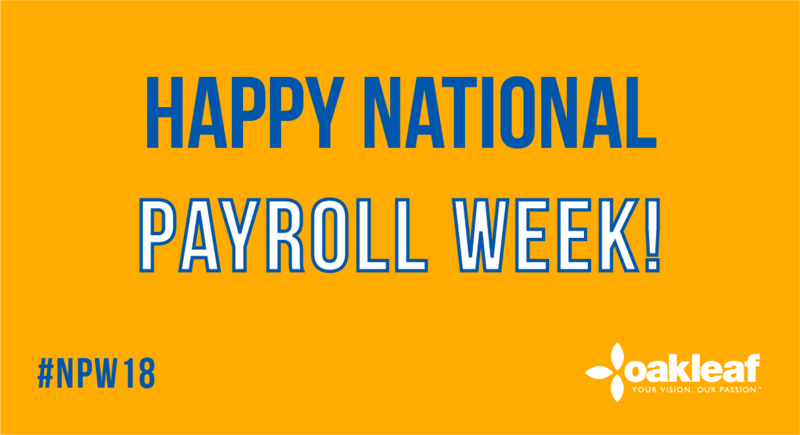 It’s National Payroll Week and we are celebrating it hard at the Oakleaf Partnership HQ. The team and I are seeing massive changes to the skills that our clients are looking for when recruiting for a payroll professional and the salaries attached to these roles are a clear indication that the profession is becoming truly specialist. The roles are certainly challenging and more hybrid as the weeks go by with HR responsibilities being a clear focus along with being the subject matter experts for all benefits, pensions, systems implementations and let’s not forget about the payroll. We have had a record number of roles coming in with six-figure salaries and take note! 50% have been based outside of London and this is a celebration in itself. 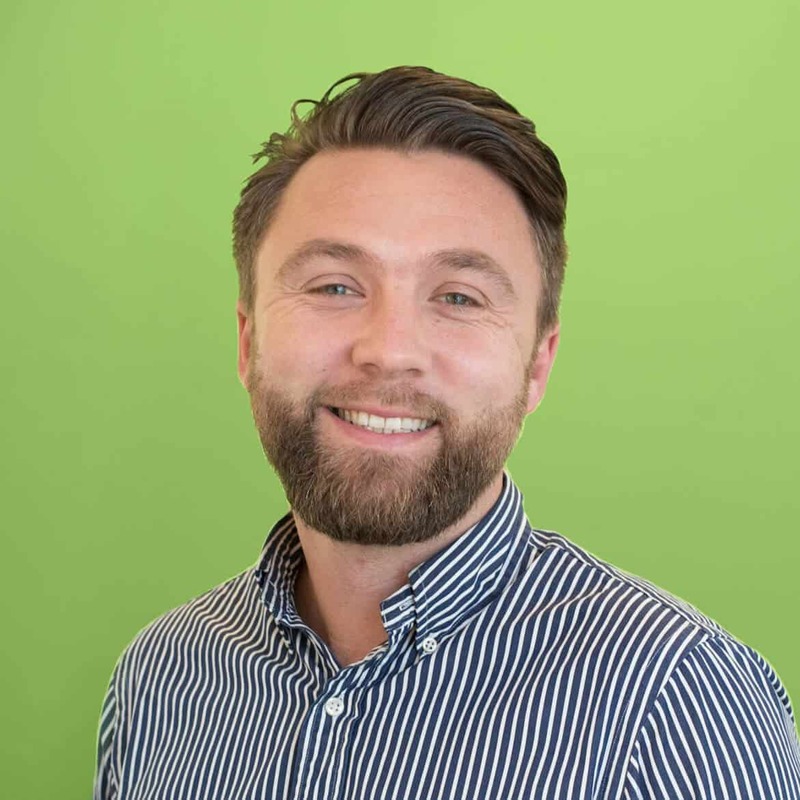 The junior to mid-level market has seen a huge surge in clients wanting more and the team at Oakleaf have been flat out with record numbers of roles coming onto our books placing what we call the “Future Leaders of Payroll”. The appetite from this talent pool clearly see where payroll is going and embrace all of the demands and challenges that go with it. 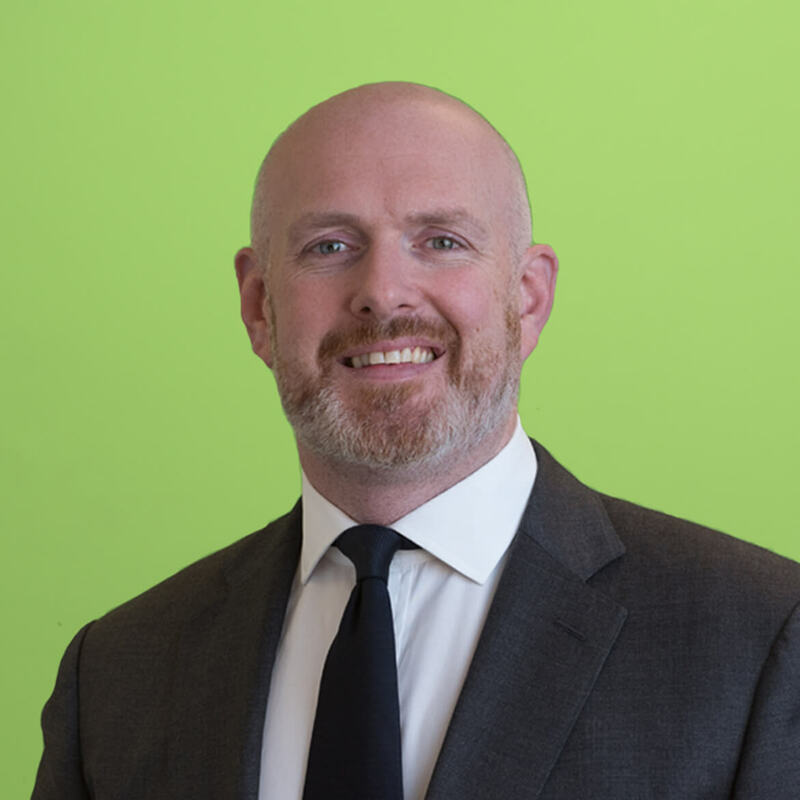 It’s exciting times for all payrollers and in time I believe that the CIPP will have to lock horns with the CIPD to see if they can cement a relationship that takes the profession to new heights. 1 year on - exciting times for Payroll!